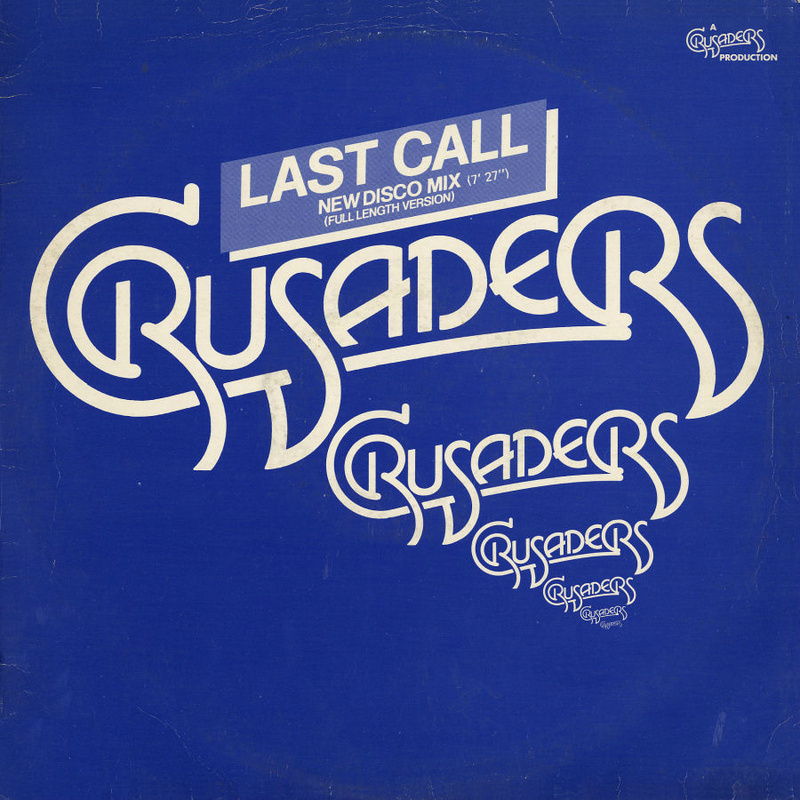 Last Call, 12" EP released in 1980 on MCA Records. B side: Honky Tonk Strutting. From the album "Rhapsody and Blues".